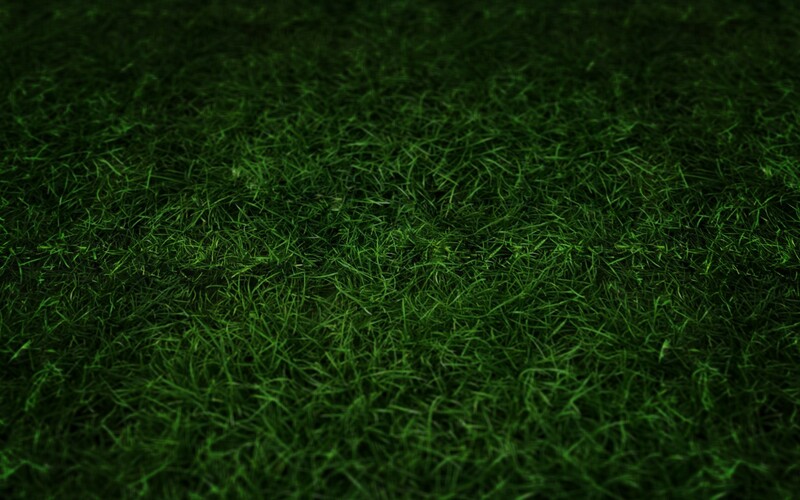 Harrah Soccer Club is a complete soccer club for boys and girls 18 years and younger. Whether you want to introduce your pee wee to his/her first sport, or help your established athlete, we’re here to help you succeed!! Contact any one of our Board Members & we will get you going. 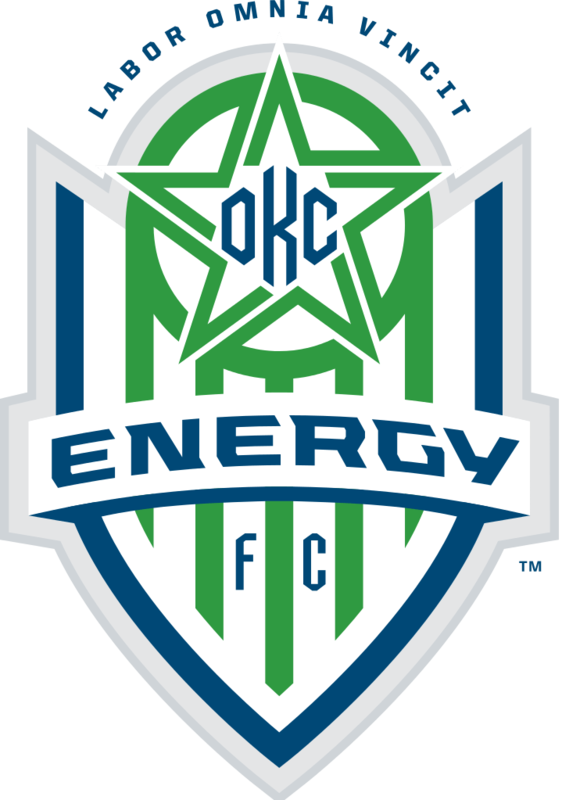 HSC is now an affiliate of OKC Energy. This means that the Energy will give back $5 to the club from any ticket sales through the HSC link. 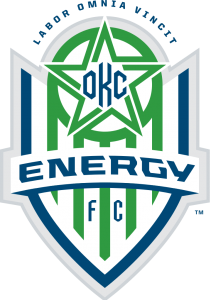 To purchase your Energy tickets, Click Here! 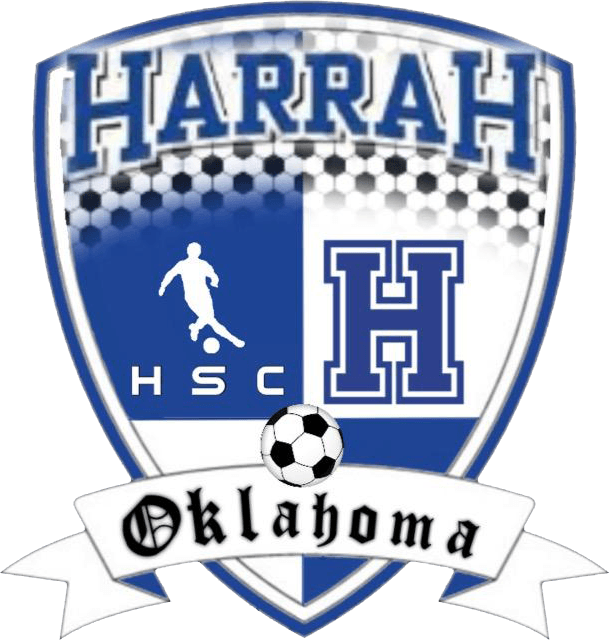 Click on “Harrah Soccer Club” and use the promo code “HSC”. Special Thanks to Worden Law Firm for their generous donation. Your support is appreciated! !